The Augustus underway, sporting her original colours. A view of the upper deck of the Augustus. The Augustus, sporting the livery of the Italian Line. Although work began to convert the Augustus into an aircraft carrier, she would never see service in that capacity. An interesting schematic of the intended aircraft carrier Sparviero. The original profile of the Augustus can still be discerned. The end of the First World War saw an exhausted Europe desperately trying to catch its breath. The situation was acute even in the victorious states. While Germany had lost the war, the British stood without a major part of their pre-war supplies. Endless tonnage of the fleet had been victims of the enemy’s torpedoes, mines or other vicious means. Great Britain had not only lost pure naval vessels, but also most important merchant ships. The largest British built vessel to date, White Star Line’s 48,000-ton Britannic, had been sunk in the Mediterranean by the Germans in 1916. 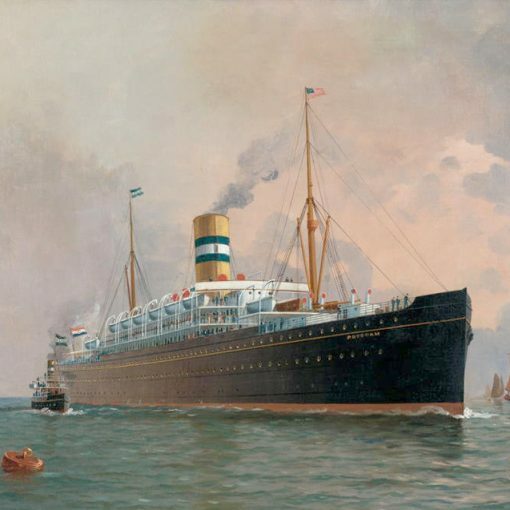 She was the largest loss measured in tonnage, but the most disastrous loss was that of the Lusitania, who was sunk a year earlier off the coast of Ireland with the loss of roughly 1,100 civilians. In order to replace the heavy merchant fleet loss, Britain seized most of Germany’s better fleet. 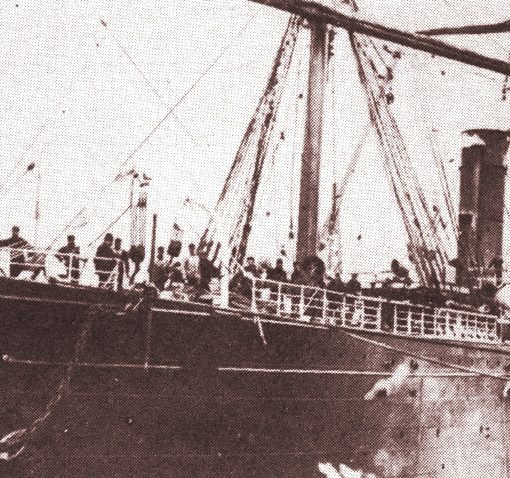 All three of Albert Ballin’s giant sister-trio was given to the United Kingdom or the United States, renamed Berengaria, Leviathan and Majestic. In these difficult times, countries such as Britain, Germany and Italy had to wait several years until they could gather enough money to build a new liner to match those others on the oceans. It was not until the late Twenties that the Italians managed to create ships to equal the pre-war giants. 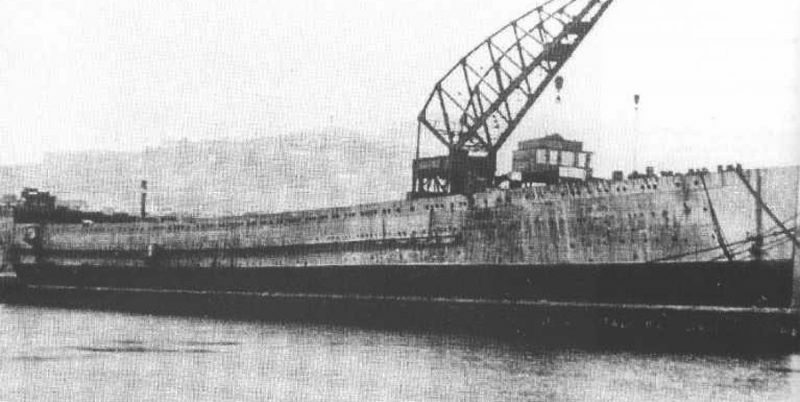 The Italian shipping company Navigazione Generale Italiana, NGI, decided in the first part of the Twenties that they would build two liners for the trans-Atlantic service, both over 30,000 gross tons. The first came in 1926 and was called Roma. She was what you could call the first Italian floating palace. Unlike the Art Deco-styled Île de France, who entered the Atlantic a year later, the Roma was heavily decorated in Baroque style, making her everything a pre-war floating palace should be. She was over 700 feet long and carried as many as 2,200 passengers in three classes. 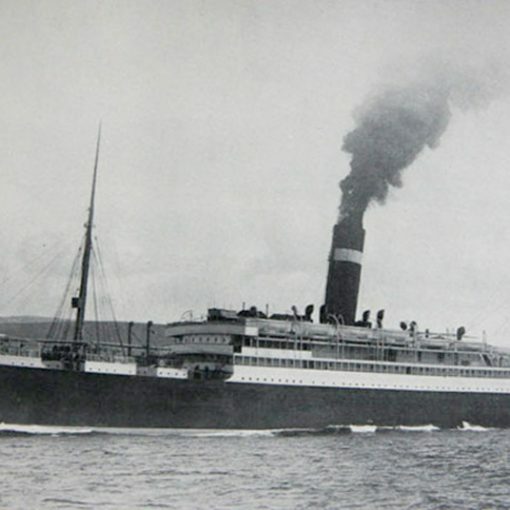 One other interesting note is that Augustus was one of the first major liners on the Atlantic to be powered by Diesel engines, unlike the Roma, which had been fitted with more conventional geared steam turbines. At the time of the Roma’s establishing on the North Atlantic, her sister ship was being prepared at the Ansaldo Shipyard at Genoa. She was launched and christened Augustus in December 1926, and was completed and ready for her maiden voyage on November 10, 1927. As she set out on this premier voyage she had every hope on her that she would be the same success as her elder sister. She ploughed across the ocean until she reached the East Coast of South America some five days later. She had averaged approximately 22 knots, which was her required service speed, and proved to live up to all expectations of her managers. On her bow she carried the Latin spelling of her name – Avgvstvs – but everywhere else she was referred to as the Augustus, the way you pronounced the name. The Roma and Augustus were the largest Italian vessels in service as well as the largest based anywhere in the Mediterranean. However, the late Twenties proved to be harsh times for the ocean liners. The Great Crash on Wall Street in 1929 affected every person in the Western world for several years. During these times no one seemed to afford an expensive Atlantic crossing, and so many ships were sent out cruising in warmer waters. 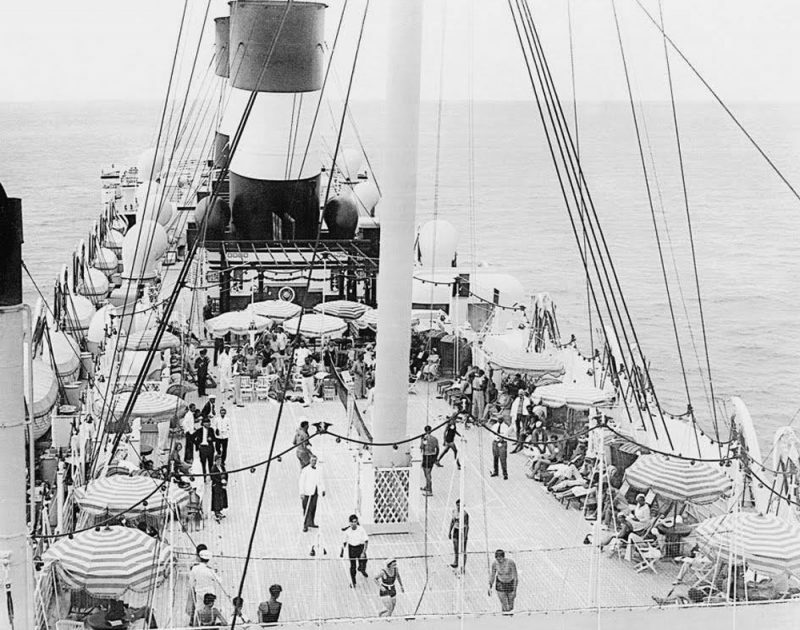 The passenger aim was rich people, willing to pay a high price for a cruise to exotic places on the globe. 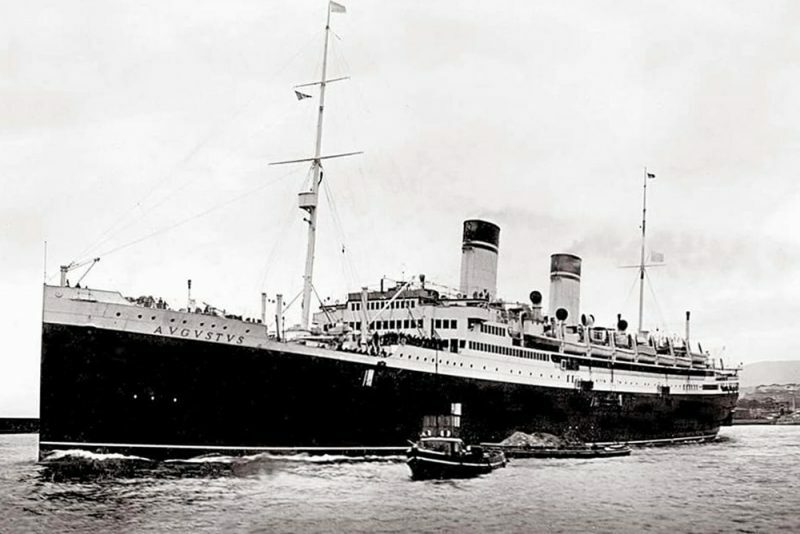 The Augustus became one of the most popular cruise ships in the early Thirties. 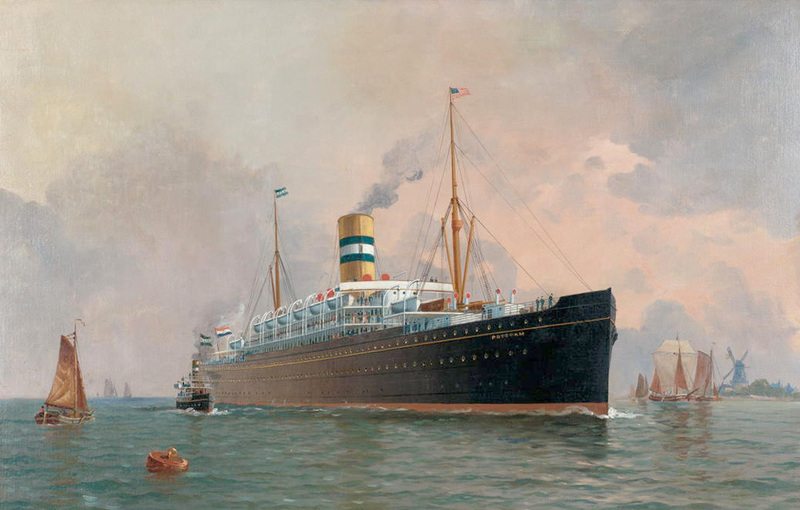 On one spectacular 129-day world cruise in 1933, the Augustus left New York on January 4, to call at Funchal, Gibraltar, Cannes, Monte Carlo, Genoa, Naples, Tripoli, Phaleron, Haifa, Port Suez, Bombay, Colombo, Penang, Belawan Deli, Singapore, Paknam, Tandjong-Priok, Samarang, Pandang Bay, Zamboanga, Manila, Hong Kong, Shanghai, Chinwangtao, Miyajima, Kobe, Yokohama, Honolulu, Hilo, San Francisco, Los Angeles, Balboa, Cristobal, Havana and then New York again. The minimum fare for this voyage was $2,100, an enormous sum in those days. The year before, the Italian dictator Benito Mussolini had forced the merger between the largest Italian shipping companies, forming the famous Italian Line. This was in order to gather strength to build the two superliners Rex and Conte di Savoia. The Roma and the Augustus was incorporated in this new fleet in January 1932, having their funnels repainted in the official Italian Line colours – white with red and green tops. 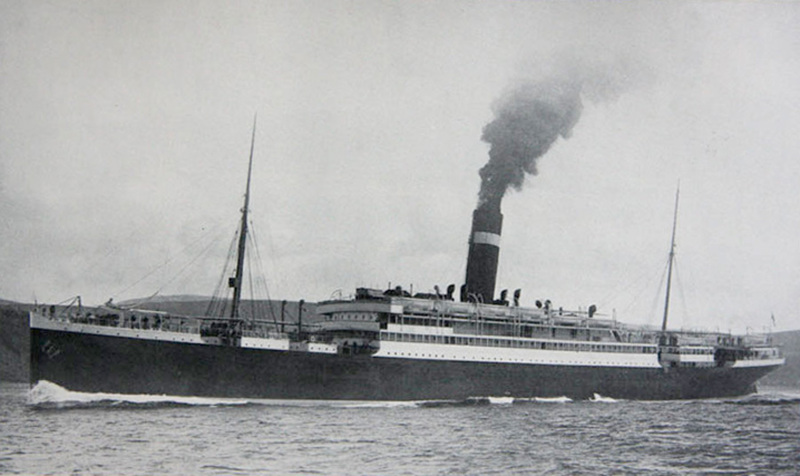 For the rest of the Thirties, the Augustus continued her popular service as a combined liner and cruise ship. These happy days ended in 1939, when Germany’s Adolf Hitler attacked his neighbours, the Polish. At the start of Armageddon, both Roma and Augustus were laid up. Before the war, the Italian Line had planned extensive refits for both ships, but at the outbreak of war this was shelved. After some time in lay-up, the Italian Navy took over the two sisters. The Roma was refitted as an aircraft carrier with turbines making the ship capable of 30 knots, but as she fell in Nazi hands in 1943 she was never used. She was sunk in 1945. The Augustus was also rebuilt as an aircraft carrier, renamed Falco and later Sparviero. The Roma and Augustus are, in fact, the largest vessels ever converted from a passenger ship into an aircraft carrier. Just as the Roma, Augustus fell into Nazi hands when Italy capitulated in 1944. Two weeks later, on September 25, the still-fighting Germans ordered the ship sunk in order to block the entrance to Genoa harbour. When the war ended the next year, it was clear that Augustus was beyond any form of repair. However, she was righted in 1946, but only to be towed to the scrap-yard. The last pieces of the once proud Augustus were lifted out of the water in 1947. 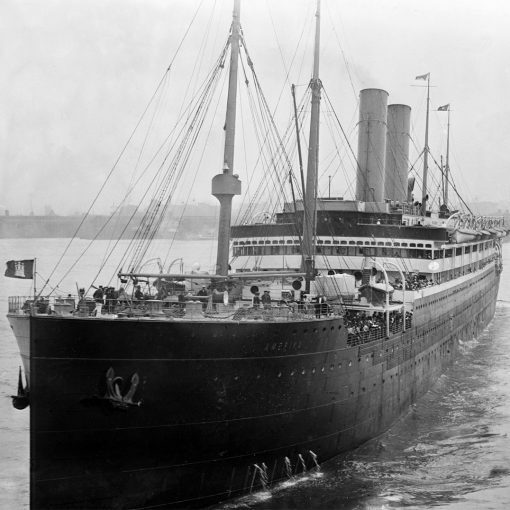 1905 – 1957 / Also known as America (I) / A German competitor in terms of size and luxury, the Amerika was seized and used as an allied troop transport during World War I. Her post-war career was under the American flag, but as her age caught up with her, she was finally sent to the breakers.